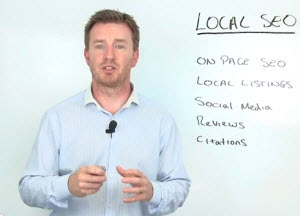 Local SEO, as many of you many already know, is an area I am constantly preaching about. Local Search has become more and more important. Google are pushing more and more to provide you with highly relevant and personal results. One element they are now pushing more is giving your local results whenever you carry out a search that Google deems to have local intent. Nowadays most of you will be aware of this or used to seeing local results returned to you without raising a eyebrow. But how many online companies have actually taken this into account? Hardly any. Most may not know what to do but even those who have some knowledge in online marketing are missing out by not bringing in a local campaign on top of their generic strategy. 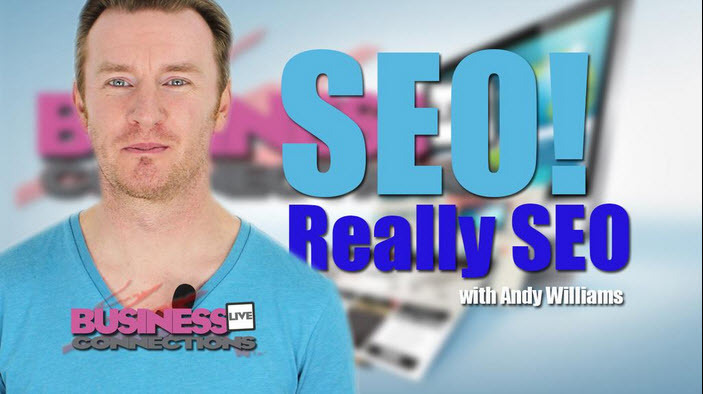 I was invited onto Business Connections Live to talk about Local SEO and what small to medium online businesses can do and what they should be looking out for in order for them to compete locally and to try and grab back some of that all important page 1 real estate. 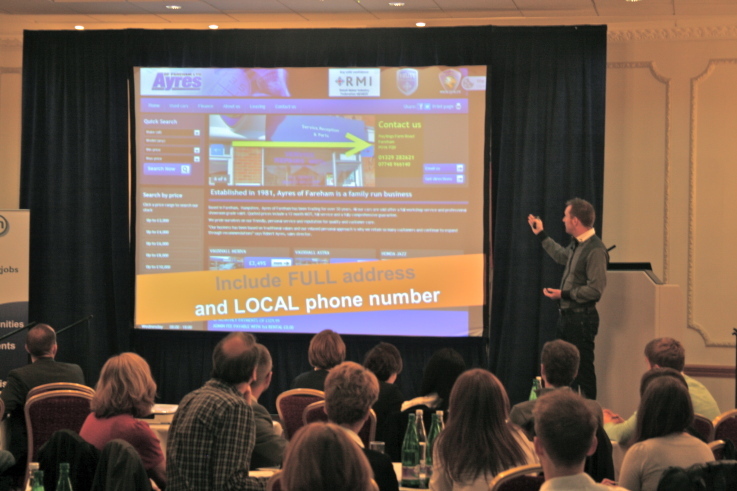 If you are an online business, even if your audience is national, carry out a Local SEO campaign especially if a majority of searches related to your products or services could be classed as having local intent. Local results may be pushing your generic organic rankings down. Think about it. 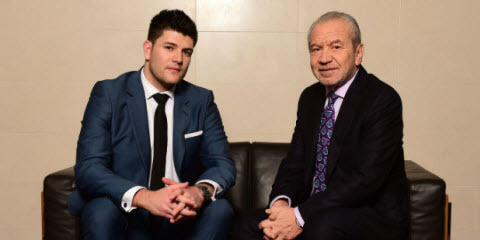 Business Connections Live is a weekly online show that goes out live at 7pm GMT every Wednesday. 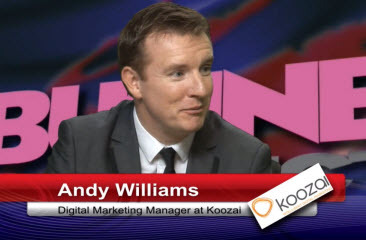 Just found you after looking at your Amazon Kindle and looking forward to hearing what you have to say on local seo as I really understand the importance of it. Still learning all I can to make sure my knowledge is up to date. I read your book 2014 and beyond. I found it very informative and easy to read and put into action. A shot to the heart, Andy. Good stuff! Local-intent SEO should be high on the priority list of a brick-and-mortar business with a website. 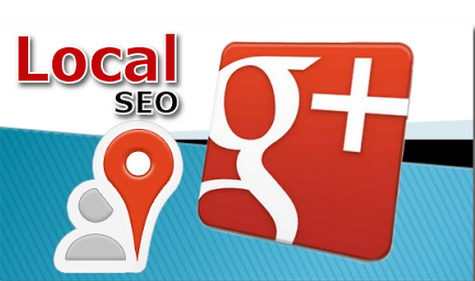 As you said, the trend is progressively leanign towards local SEO that it can’t be ignored.